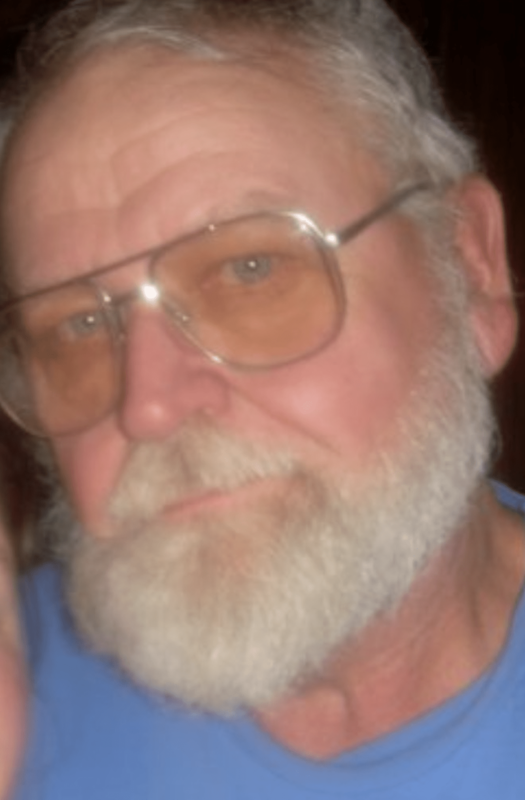 On March 17, 2019, Richard J. Reddmann was called home to be with our Lord. Surrounded by loving and prayerful family at McLaren Hospital, (Petoskey, MI) Richard slipped from our world and into eternal rest and peace. Richard was born May 18, 1939, to John and Elizabeth (Mullen) Reddmann in Detroit, MI. On September 17, 1960, Richard married Kathleen A. Kowalski, the two of them were blessed with a wonderful union lasting nearly 59 years. Richard was a true patriarch, the love that he had for his wife and all of his family is evidenced in the decades of hard work and painstaking labor to provide for them. He was a visionary who dedicated most of his life to creating a safe haven for his family. It was his dream that for countless generations to come that they would always call what he built, home. Much like his self-proclaimed guardian St. Joseph (“Joe”), he was a carpenter. Richard was always busy building and creating. Right up until the end, the clang of his hammer rang about the beloved sanctuary he envisioned, built not just with his hands, but with his heart. He truly lived a life of service and of love. For countless generations, Richard’s family will live in the love that he had for them. Richard was an avid outdoorsman and enjoyed all that creation had to offer. If he wasn’t working, you would often find him wandering the woods reciting his Rosary and taking pictures of and feeding wildlife. He really enjoyed the peace and tranquility often found when one sits in nature long enough to hear the trees dance with the wind. Richard is survived by his loving wife Kathleen; their son Timothy Reddmann and daughters Theresa (Greg) Fame, Susan (James) Metzger and Carol (Michael) Rall. Ten grandchildren and eleven great grandchildren were blessed to have called him Grandpa. Richard was preceded in death by his parents and siblings; Larry, Lawrence, William, John and Shirley. His beloved daughter, Peggy Ann Tilley was also laid to rest in the family cemetery which he himself built. Visitation will be held Friday, March 22, at Nelson Funeral Home in Gaylord, MI, from 1:00 p.m. to 9:00 p.m. A eulogy will be read at 6:30 p.m. with a Scriptural Rosary following at 7:00 p.m. Saturday, March 23, a funeral service will be held at Sacred Heart Church in Mancelona, MI, at 12:00 p.m., with visitation beginning at 11:00 a.m. Burial will take place in the spring of 2019, at the family cemetery in Wolverine, MI. In lieu of flowers, memorial contributions may be made to Sacred Heart Church, through the Nelson Funeral Home, PO Box 1548, Gaylord, MI 49734. Heartfelt condolences. Remembering Richard and his sincere love of the Holy family. So sorry to hear. Prayers to you and your family. May the good LORD help you through this time of need. May he hold you in his loving arms and guide you and give you strength. I always will remember Rich, use to hunt at the camp by Lovels. I think Timmy might of got his first deer with my gun. Rich use to cook for 12 to 15 people, he will be greatly missed. Rich will be greatly missed, I used to hunt with him in Lovels. He was a great cook also, he would cook for the hole camp. Extending our most heartfelt sympathy to you, and your family. Please know that We are keeping you in our thoughts and prayers.